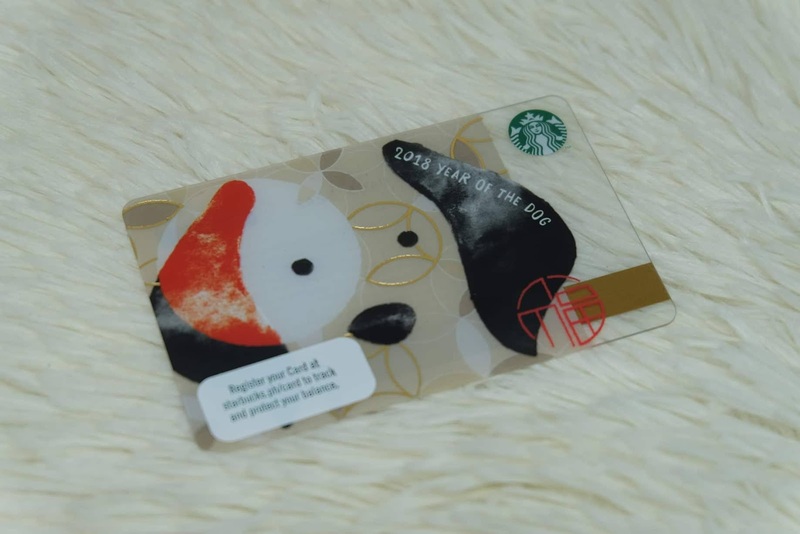 On January 9, the new merchandise, card, beverage and pastries from Starbucks will be released but what makes this one special is that it will be the welcome mark for the Year of the Dog and I can honestly say that the merchandise is just too cute! 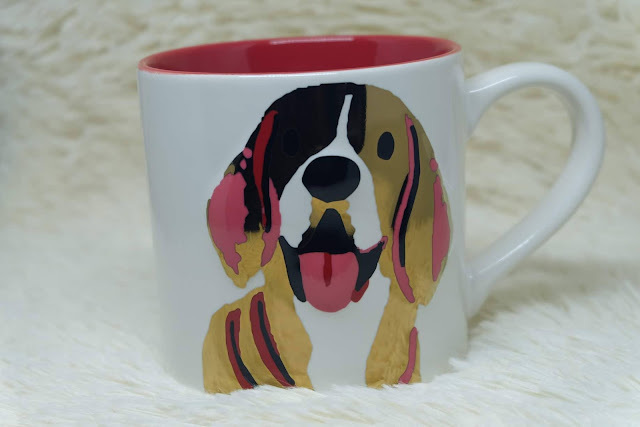 Let's talk about the mug first. 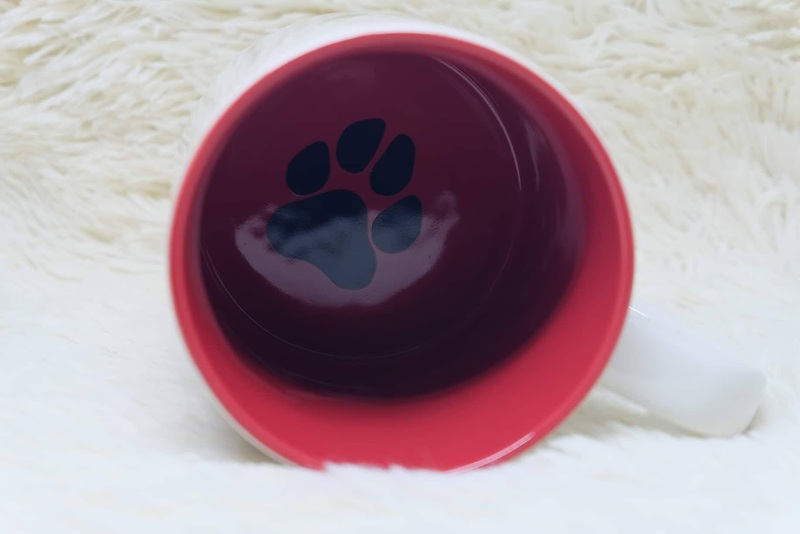 It has a dog in front which is so cute but inside, there is also a paw print which makes this mug truly adorable and a must have! Now the Starbucks Card is also really cute. I've actually given mine to my Mom because I know that she would love it. You can get this one with an initial load of Php300 only so it's not hard on the pocket. 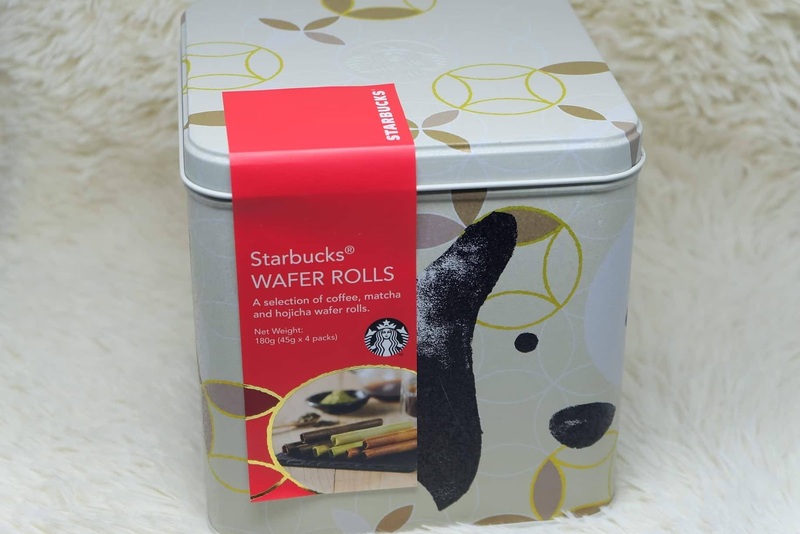 Then there's the coffee and wafer rolls which had proven in the past to be a perfect combination. 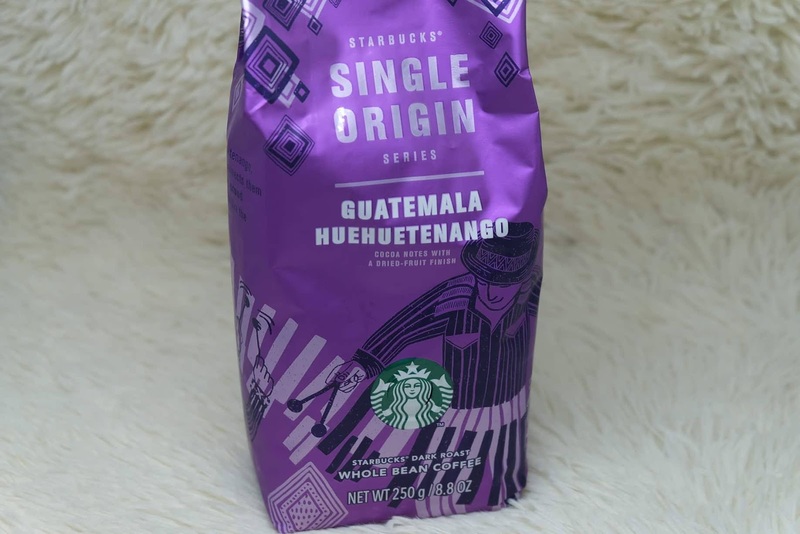 Starbucks has never failed to amaze me with the things that they come up with on a regular basis. It's always a joy for me to step inside a Starbucks store and discover the new flavors, new pastries, new cards, and new merchandise that they have to offer. Truth be told, when I can't think of what to give someone, I always end up with a Starbucks item. It will never fail you. 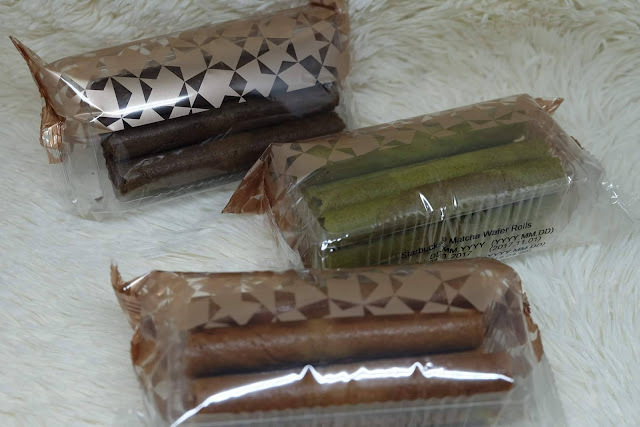 All these will be available starting January 9.